It’s that time of year again when the friendly neighbouring farmer comes along to cut the hay meadows. Unlike last year when everything happened while I was out for the day, this year he arrived while I was pottering around the place so I was able to take some pictures. In our area it seems that hay making has been going on for some time so I had thought ours would be some of the last to get cut. 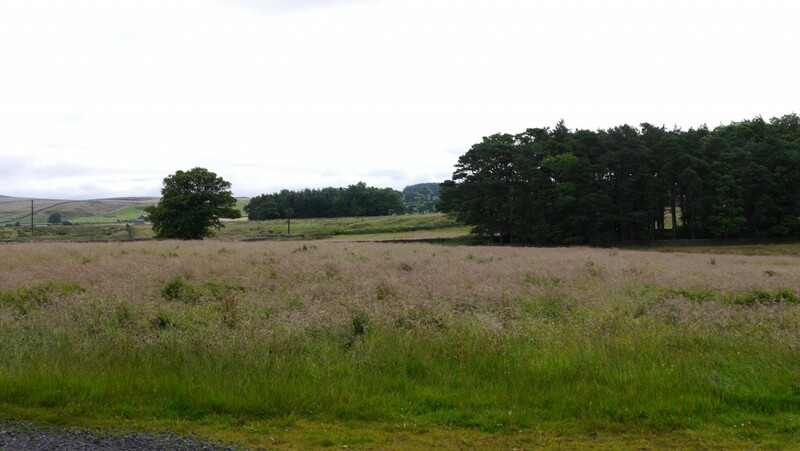 This is not a bad thing with these wildflower hay meadows as it’s good to let the plants set seed before cutting. 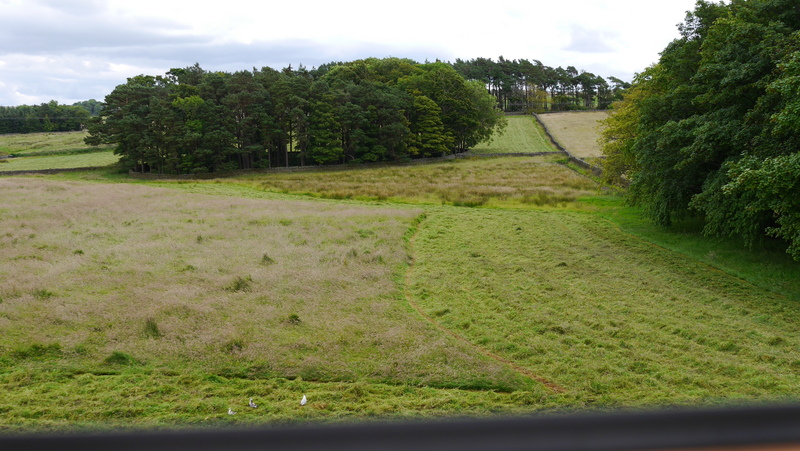 I have also noticed that there are still a number of fields dotted around locally which have not been cut yet so we can hold our heads up high. It may not be a competition but there is a part of me that’s glad we’re not the last to get cut! Now would seem a good time for me to make some plans for the future maintenance or even improvements to these fields. In the future we may need to consider taking on this work ourselves so it would be very helpful to know a little more on the subject. 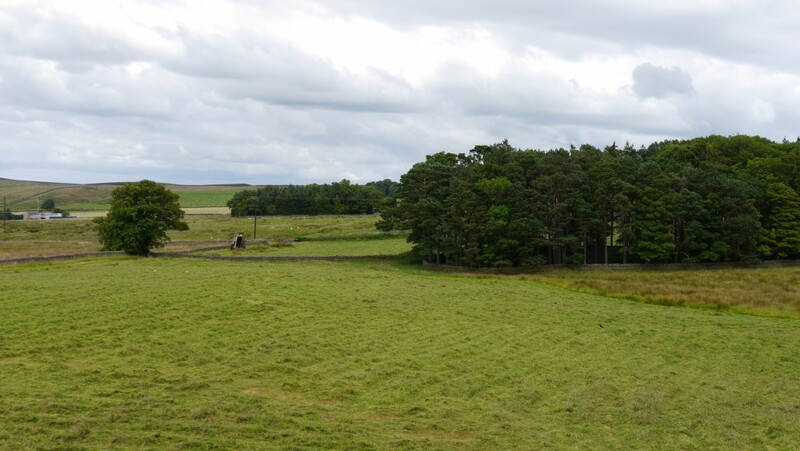 Luckily the North Pennines AONB Meadow Management workshop listed on the North Pennines Smallholders website is coming up soon so that’s probably a good place to start!